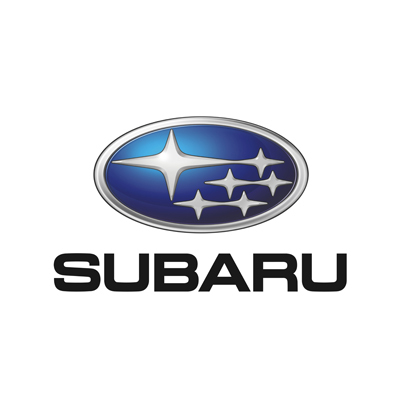 Get this chance to buy a brand new Subaru Outback 3.6R-S with P128,000 Low Downpayment. Inquire now to find out the monthly amortization. This offer is available at Cagayan De Oro. 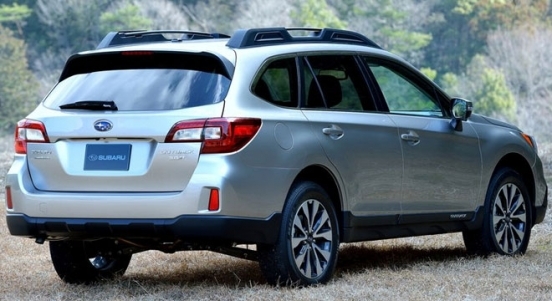 Priced at P2,498,000 (includes shipping fees), the Outback is a five-seater compact crossover. 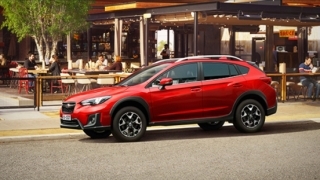 It features a 7-inch touchscreen head unit with 8 Harman Kardon speakers, leather seats, and a dual-zone automatic climate control. 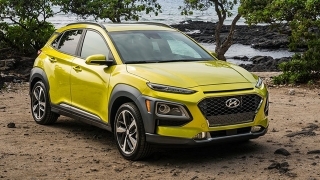 Other features include LED headlamps with auto levelizer, rear-view camera, keyless access, push start button, SI-drive, paddle shift, rear ventilation system, and X-Mode. 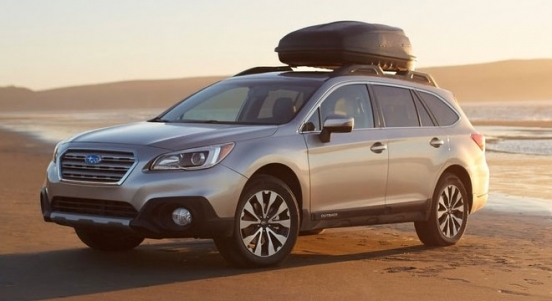 The Subaru Outback is powered by a 3.6L Boxer gasoline engine that can produce up to 260 hp and 350 Nm of torque. 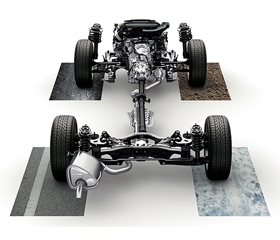 It is then paired to a lineartronic Continuously Variable Transmission (CVT). 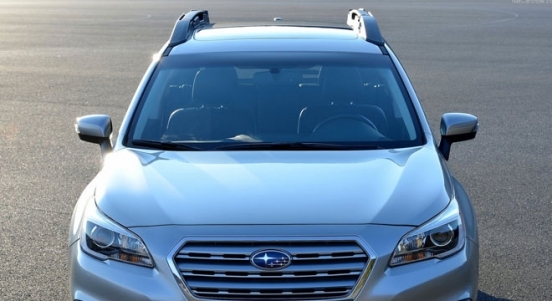 Other features include airbags (driver, passenger, side, curtain, and knee), Anti-lock Braking System (ABS), Electronic Brake-force Distribution (EBD), ISOFIX child seat anchors, and immobilizer. 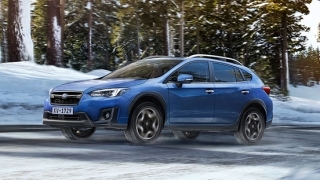 Subaru's AWD system matched with the BOXER engine provides a symmetrical layout, which maximizes the power delivery with exceptional traction. 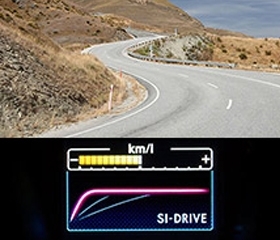 When you want the powerful engine performance, select Sport Sharp Mode for quick acceleration and sharp response. 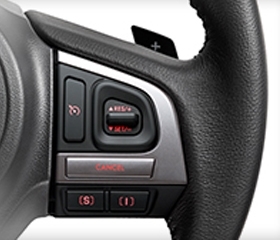 Paddle shifters are mounted on the steering wheel for fingertip control, giving you the power to select the gear that best suits your driving situation.